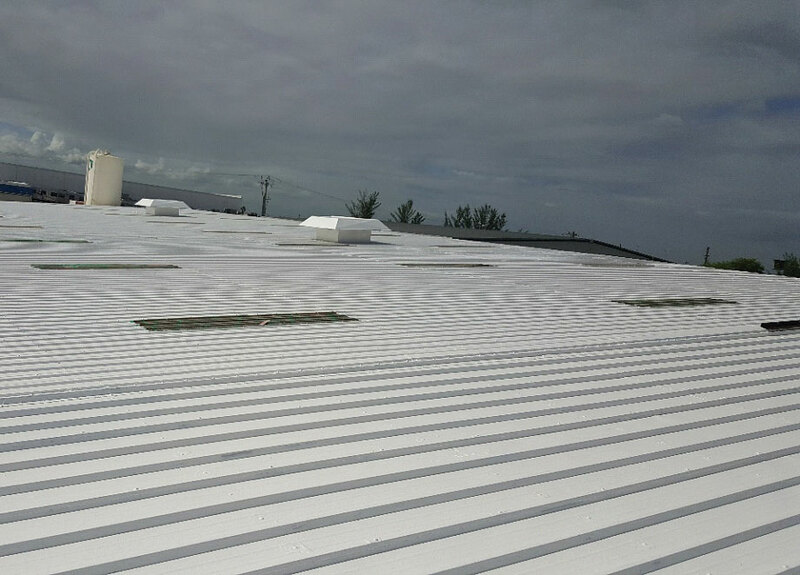 When replacing a roof isn’t the best option, a more economical approach can be roof restoration. 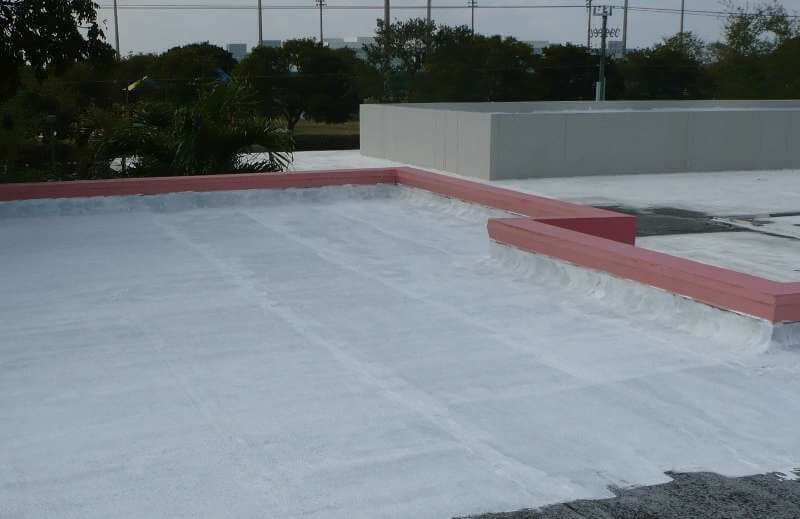 At A&H Forensic Roofing, we’ve helped hundreds of North Carolina and Florida residents quickly restore their residential and commercial roofing system. 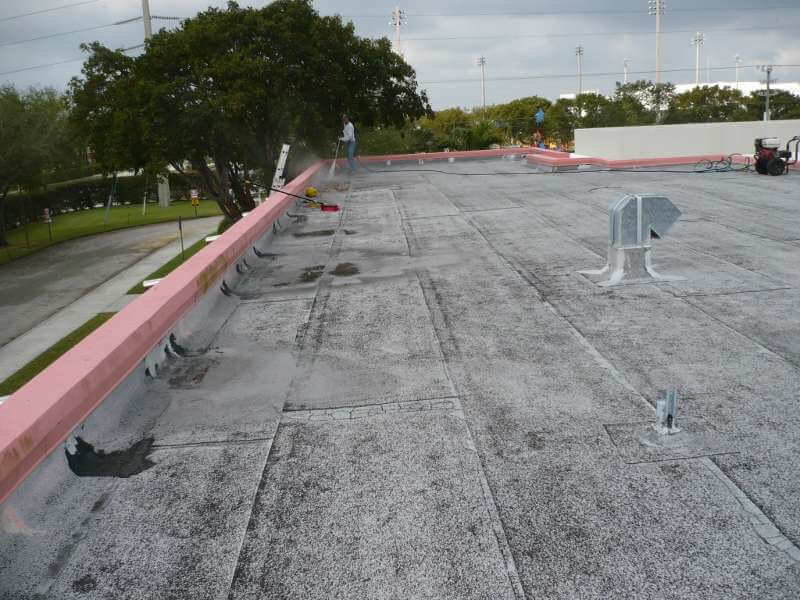 of restoration.” A roof restoration is essentially a complete face-lift on your existing roofing system, without loud construction noises or interruptions to your normal business operations. During this window of restorability, you have have an opportunity to turn back the clock on the life cycle of your roofing system, extending its longevity and achieving a 5, 10, 15, or even 20-Year Warranty at nearly half the cost of a roof replacement! While there are many approaches to roof restoration, the certified roofing contractors at A&H Forensic Roofing know them all. One of our approaches is called a fluid applied system. 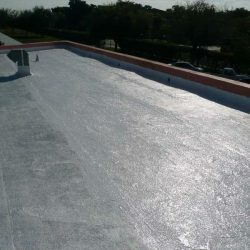 A fluid applied roof system, also known as a coating, ads additional protection to your roof against daily weather variables such as solar radiation, heat, and moisture. 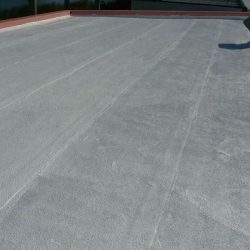 This can be a very cost effective solution for owners trying to extend their roof’s longevity. 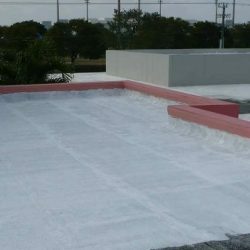 Forensic Roof Inspection– Evaluation of the roofing system is done to identify any existing problems throughout your roof. Moisture Survey– This survey is needed to determine if there is any moisture trapped inside the roofing system. If there are any identified areas, they will be removed and replaced with compliant material. 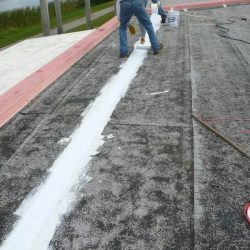 Flashing Remediation– Any unbound material will be removed and replaced to provide a sound connection, followed by a reinforced polyester fabric at the seams. 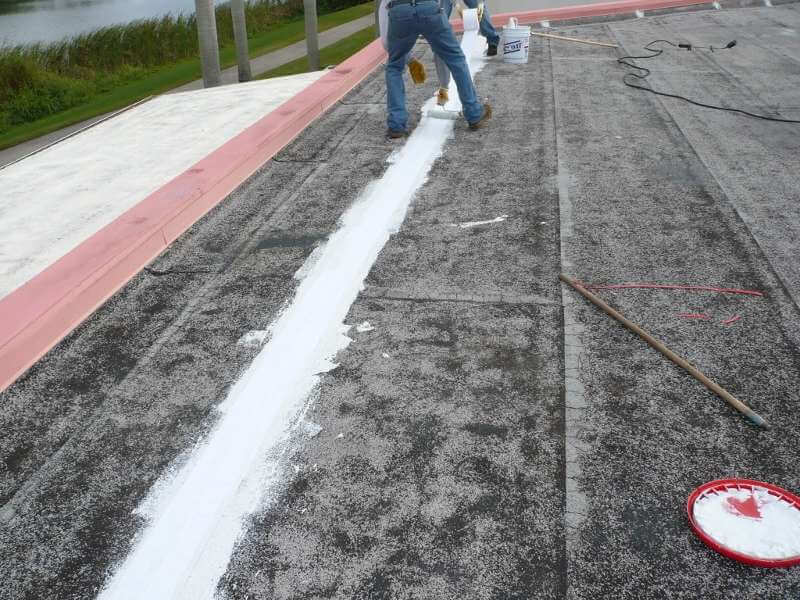 Roof Coating– A primer is installed onto the existing roofing system to allow for proper adhesion of the new material. Once the primer is complete, a final coating is applied to the required millage, per specifications. 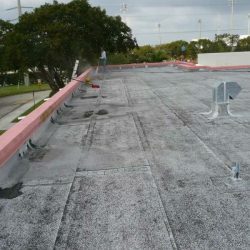 If your residential or commercial roof has been leaking or deteriorating, contact our roof restoration experts in North Carolina and Florida right away. 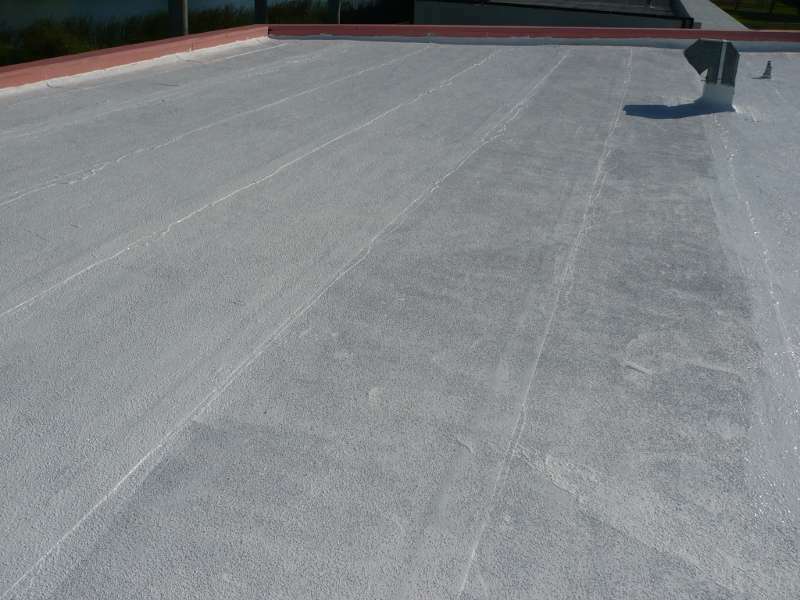 Our forensic roofing specialists will quickly visit your property to inspect the condition of your roof and offer the best solution for your budget and needs. Whether you need roof restoration, roof repairs or preventative maintenance, our certified roofing contractors are here to help. Request a free roof inspection from our roofing experts today! 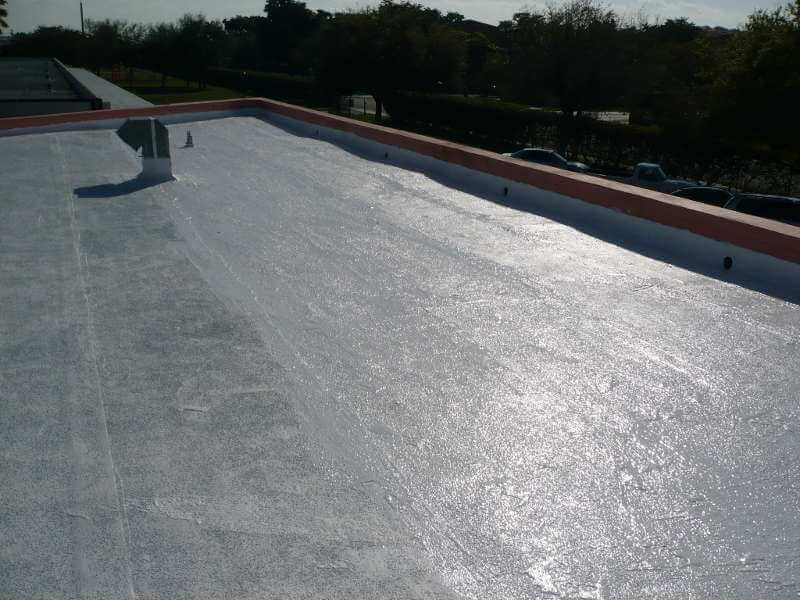 Contact Our Roof Restoration Experts Today!